Meditation is a safe and simple technique that anyone can learn, which allows us to slow down our thoughts and have a rest from our mind-dominated state. This CD is designed to guide you through two meditation techniques. It contains step by step instructions to help you to expand your consciousness and go deeper into your true self. It will help to relieve stress, and enhance your sense of well-being. 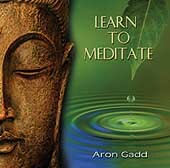 The material is designed to support you in the early days when you are learning how to meditate. And it's for those who would like to practice an accompanied meditation. 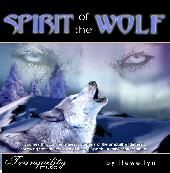 Most meditation CD’s have music in the background, but this is one of the few which allow silent space for you to practice. You will be led into the meditation, and after the silent space, you are led out again. The time is carefully managed, so you can relax and let go. The last meditation track has no lead out. Allowing you to meditate as long as you wish.